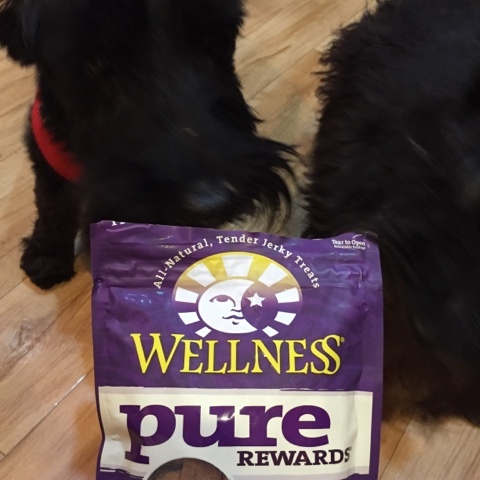 Jacque and Pippen LOVE these treats! They eat Wellness food too! I am happy that I can feel good about what I am feeding them. Chewy.com provided these treats for my sweet doggies! They look yum! We do have Wellness here in Australia. We've had some of their treats before. Enjoy them. 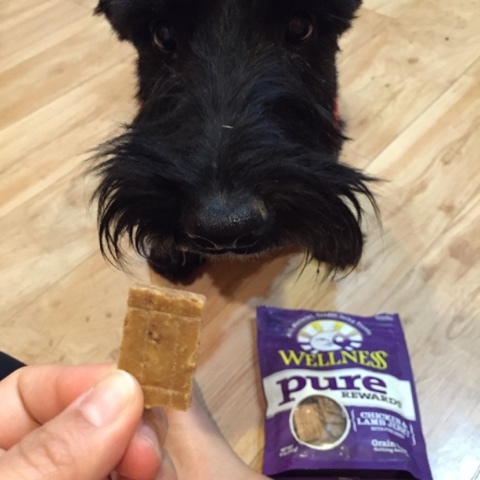 Thanks for sharing your review of these treats. They look very yummy from the photos. Happy you enjoyed them. Have a wonderful rest of your day.